Do you need a stylish partner that can shine with you on the high street? 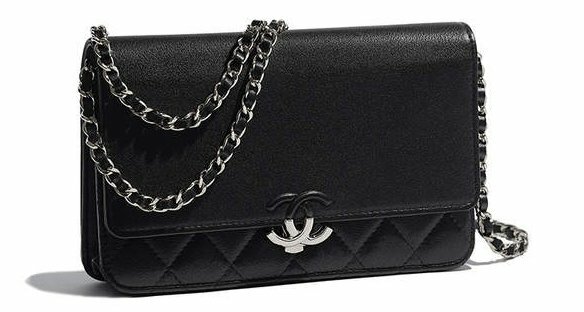 Do you need a truly distinctive Wallet On Chain Bag? Well, here the gorgeous Chanel Urban Companion WOC from the Spring Summer 2018 Collection Act 1. Just take a quick glance and you understand why it needs no introduction. The Urban Companion WOC got the timeless-charisma of the Classic Quilted WOC, but it also got the modern-energy of the Trendy CC WOC. So it got the best of both worlds – modern and timeless. Isn’t that lovely? The flap is crafted with smooth leather while the body is designed with the signature diamond quilting. 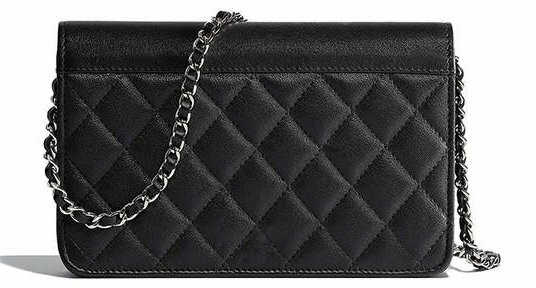 Together they form a fresh Chanel appeal that’s as obsessive as the traditional versions. But most importantly is the new CC logo of the house. 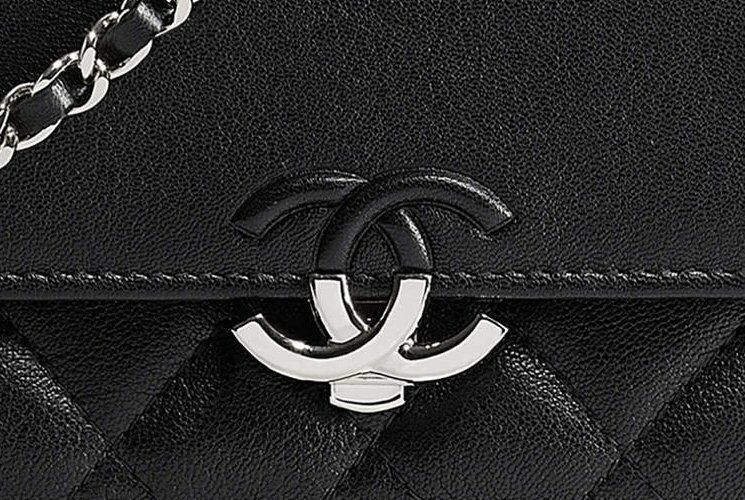 This CC logo is partly covered in leather, which is the latest invention. 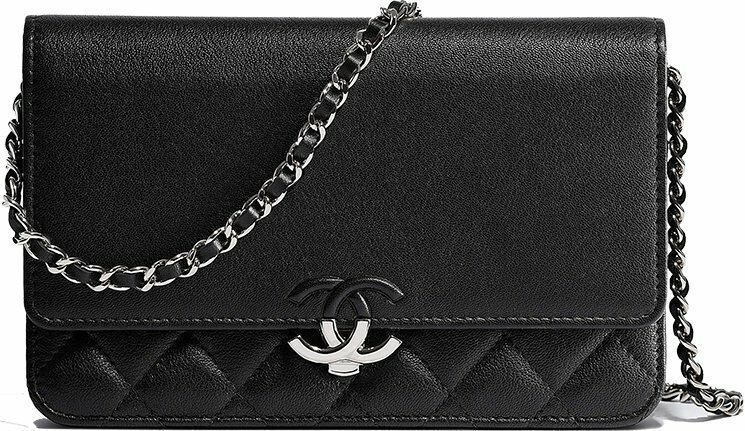 Unlike most of the Wallet On Chain Bag, this Urban Companion feels and looks completely different than any other WOC’s. And while the flap is made in smooth leather, the back is completely crafted in diamond quilted. This handbag is built with lambskin and refined in silver hardware. Even tough the face is substantially different than the other WOC’s, the size is exactly the same. Therefore, the interior is no different than the Classic Quilted WOC. So inside this handbag, you will find one small compartment as well as several card slots and a patch pocket. There are enough compartments to organize your daily essentials. Style code A84428, measuring 2.8’ x 7.6’ x 1.4’ inches, priced at $2250 USD, $2725 CAD, €1950 EUR, £1770 GBP, $3280 SGD, $17100 HKD, $3070 AUD, ¥270000 JPY, 10220 MYR via Chanel boutiques.